Hello there! 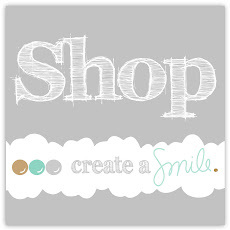 Chris here with you today and sharing my very first blog post on the Create a Smile Blog. I just want to start by saying that I´m really happy to get this chance about being here with all the awesome Members. 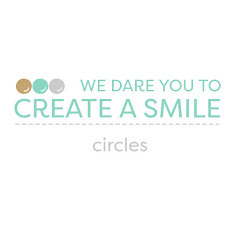 I´m a huge fan of Create a smile stamps and had the fortune to be a term in the Challenge-DT. Can´t wait to come up with more projects for you all! For my debut I created this babycard. Pia, that's the super cute Baby of our neighbors, which was born this summer. For this reason I need a baby card with a lot of pink of course. The diecut frames, I made by own with a Plotter. Did some blending in the Background (with Distress inks) and stamped with the Cling stamp some dots. You may not have a Plotter or suitable dies to hand, but you can also create such frames with a cutter and ruler or a cutting board by your own - it may take a little longer, but it´s worth a try. and I wish you a nice day. Labels: Chris C., dots, Just Saying Hello, Poppin' Over, Say what?